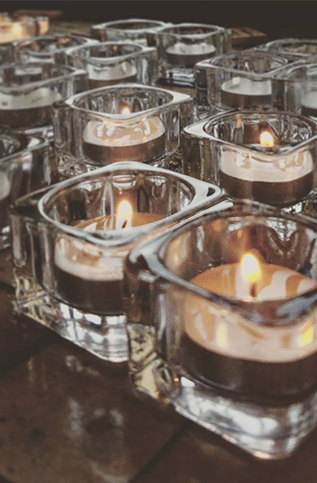 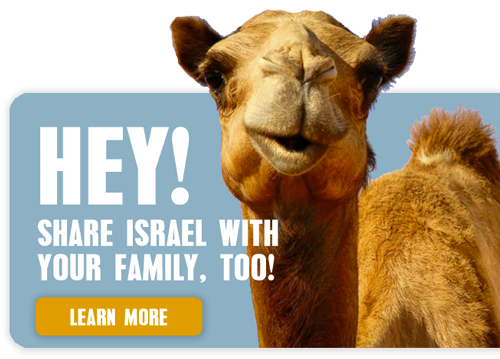 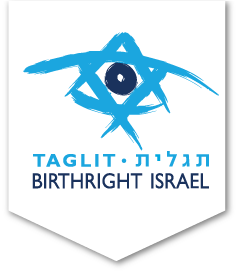 Share your Birthright Israel gift with fellow young adults who live in (or are from) the Cleveland area or from Ohio as a whole. 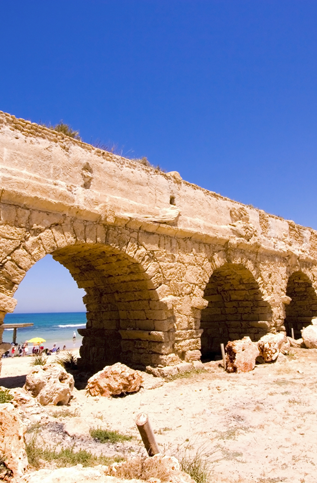 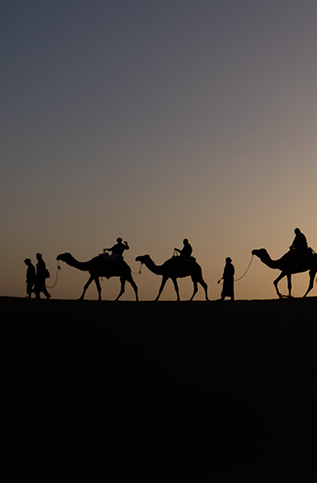 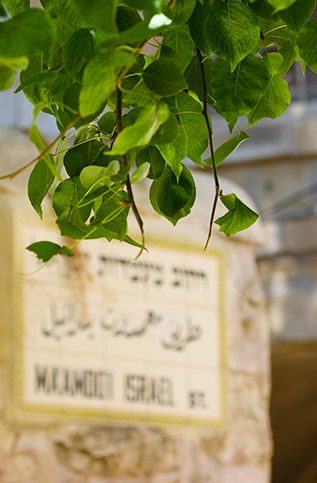 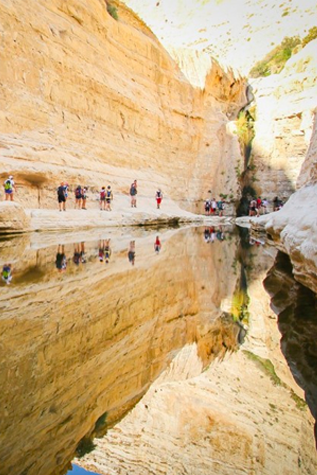 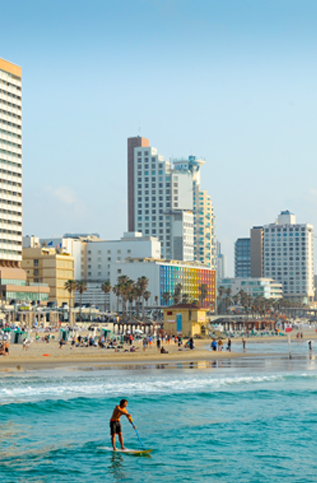 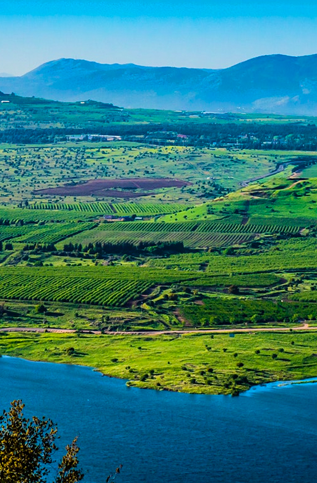 Based on our flagship Israel Quest itinerary, you'll have the opportunity to explore Israel's natural beauty, its epic 3,000-year history, and its colorful cultural traditions alongside peers from the Cleveland area (or anywhere in Ohio). 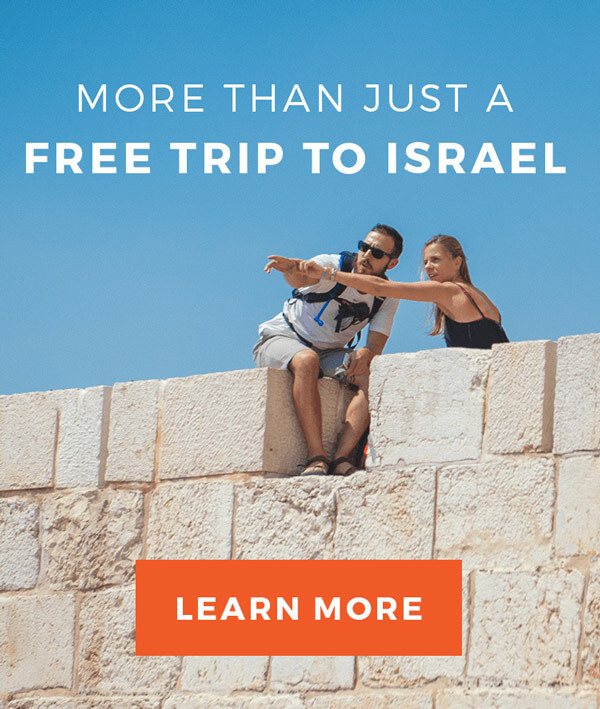 And as an active travel experience, you'll be spending less time on the bus and more time on the go -- discovering the past, present, and future of Israel with all your senses. 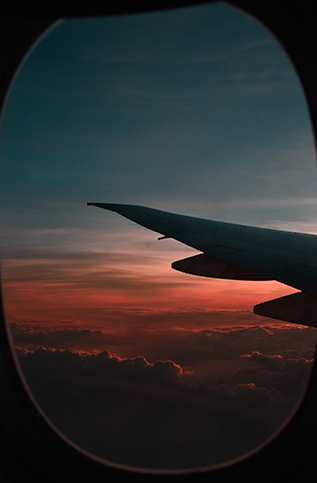 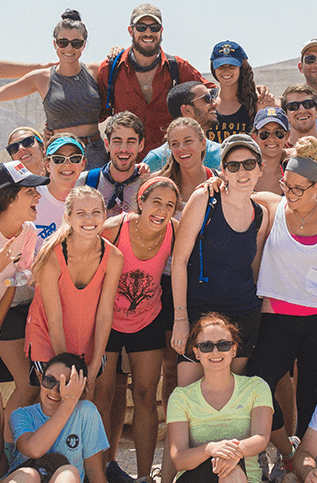 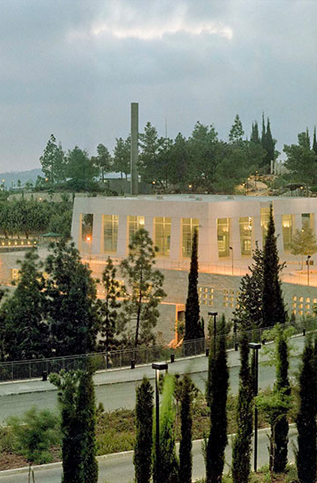 Through the course of this 10-day journey, you’ll form new cross-cultural friendships with Israeli and North American peers, experience all the must-see/must-do highlights of Israel, and return home with a new sense of perspective and meaning. 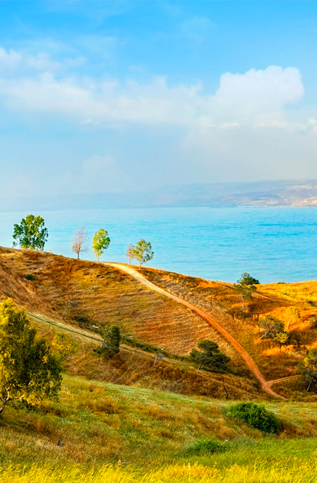 BONUS | Get to know Israeli society on a person-to-person level with a VIP community visit to Beit Shean, Cleveland's sister city in Israel!